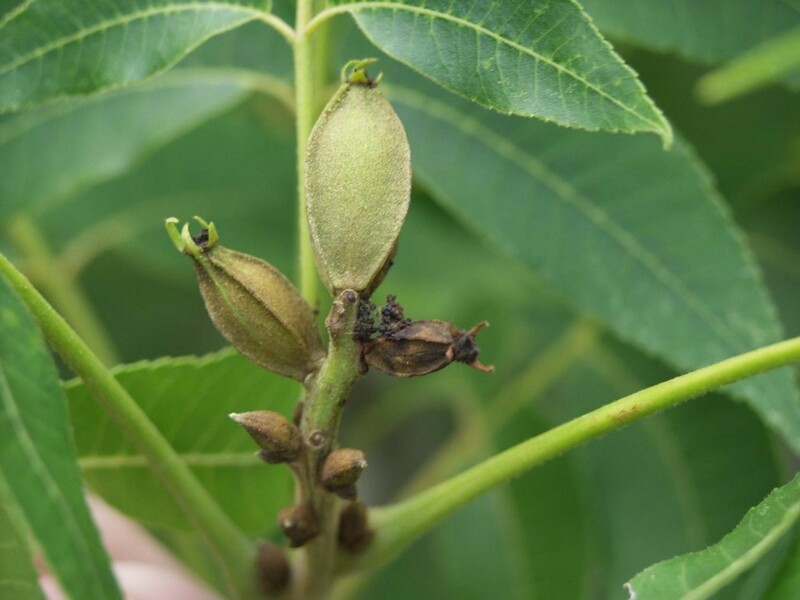 Pecan Nut Casebearers: Should We Spray? 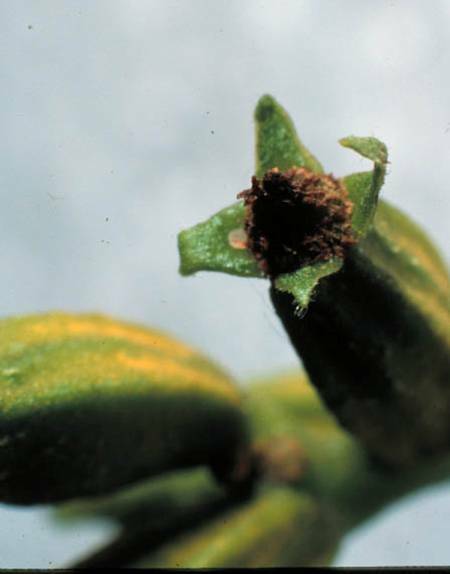 We’re approaching the time when Pecan Nut Casebearer (PNC) is normally treated in the state. There has recently been a lot of debate regarding just how much damage PNC does to the pecan crop here in Georgia. In Texas, PNC is a terrible pest. It’s a much different situation in Georgia. I saw a few orchards over in the Blackshear area with multiple generations of PNC last year. But, I have never seen that anywhere else in Georgia. If I were one of these growers with problems last year, yes, I would spray for PNC this year, but otherwise I would give the PNC spray considerable thought before making the application. Ted Cottrell with USDA in Byron has done extensive work regarding PNC damage and management here in Georgia and all the data points to the fact that PNC is almost never an economic pest of pecan. In other words, you can spray it, but it costs you more to make the spray than you lose in the value of the nuts the PNC damages. 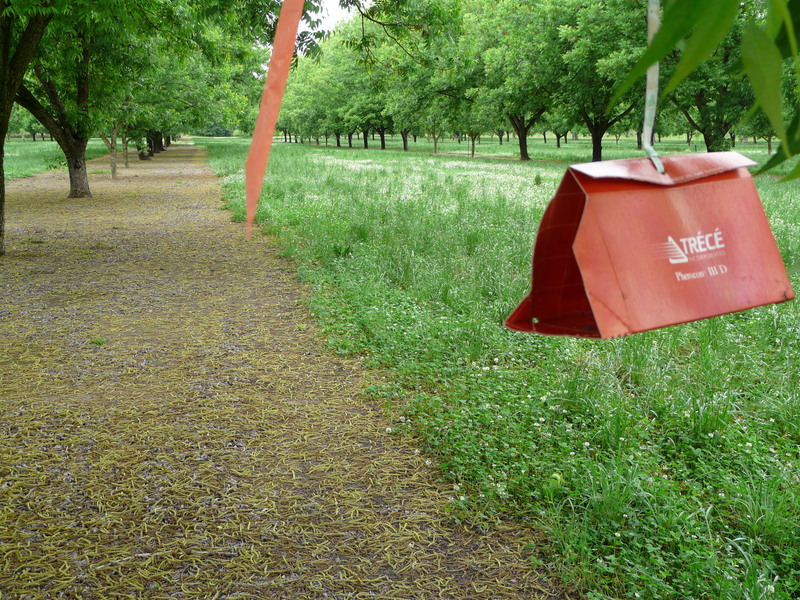 Its easy to spray them ‘just in case.’ But, growing pecans is a business and a good businessman recognizes the $10 per acre spent on an unnecessary PNC spray in a 100 acre orchard represents $1000 that could have been better used elsewhere in the operation. Capturing moths in pheromone traps does not relate to the amount of future nut injury you may or may not have in the orchard. This simply provides an alert that egg laying by female moths will begin 10-14 days after a peak in trap catches. Traps really should have been placed in the orchard in mid April. Detailed information regarding scouting can be found by visiting the Pecan IPM PIPE website. If no PNC injury is detected after treating, it is wrong to assume the treatment controlled PNC injury if no significant injury occurs anyway. Of course, this can work both ways. The only way to be sure whether or not you need to spray is to scout for eggs on the nut clusters. In a year with a good crop load, such as we appear to have this year, PNC can even help to thin the crop a little, which may be needed. In addition to costing extra money, unnecessary sprays of some insecticides (chlorpyrifos) can lead to early season aphid problems. This contributes an additional cost to making the PNC spray. If growers choose to spray anyway, avoid broad spectrum materials like Lorsban or pyrethroids. Belt, Intrepid, or Dimilin are better choices for those who will sleep better at night when spraying.